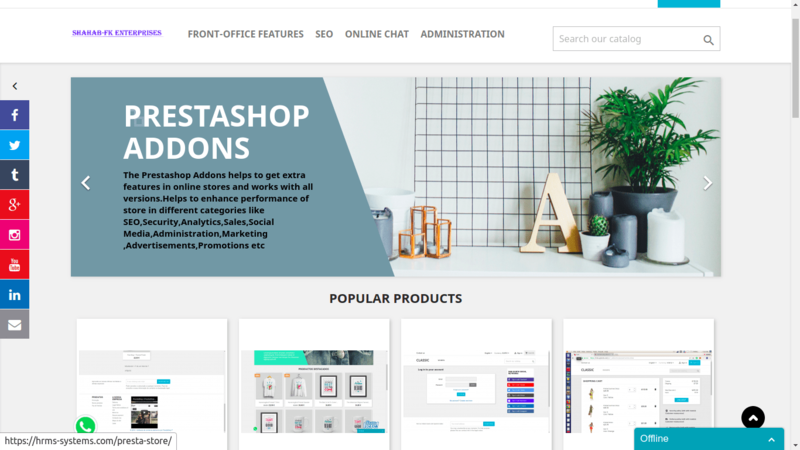 This prestashop addons available at marketplace helps to banners management allows administrator to add products banner images with URL to redirect from back-office. These banners helps in products promotions,offers,advertisement,marketing and increase in sales. 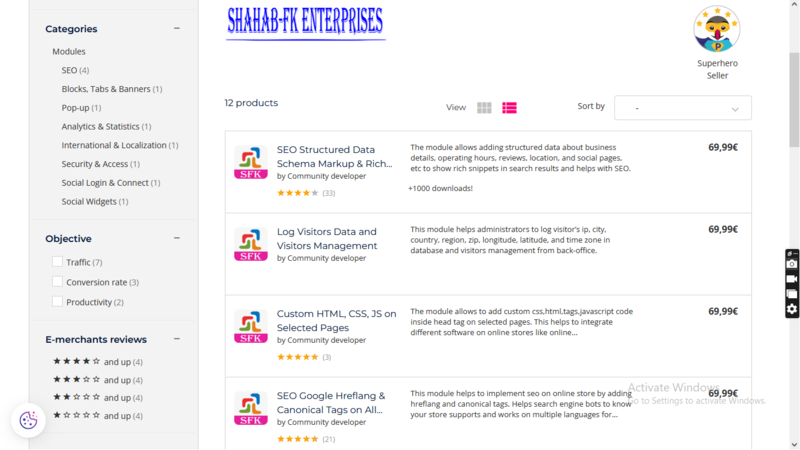 We can add multiple banner images from admin panel. These images rotate on time interval of 5000 micro seconds and change the image.